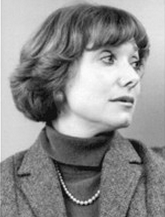 Ed will welcome back Debra Polich, President/CEO of The Arts Alliance. 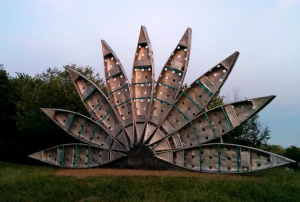 Ms. Polich will describe the Alliance’s many programs and art installations in the Ann Arbor area, and address the importance of ‘public art’ as a community enhancement and catalyst for cultural discussion. June 13 • 3:00 – 4:00p.m. 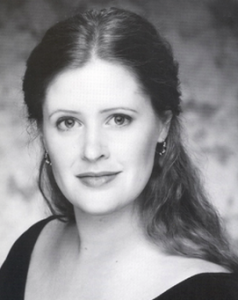 Our guest is the distinguished actress and Michigan Shakespeare Festival artistic director, Janice L. Blixt, who will introduce us to the Festival’s new season productions of A Midsummer Night’s Dream, Henry IV, and Sheridan’s The Rivals. June 8 • 3:00 – 4:00p.m. Tomorrow’s show is an encore broadcast of the Diana Preston interview from mid April. 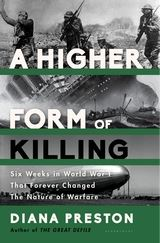 Eminent historian Diana Preston will introduce her new book, A Higher Form of Killing, published by Bloomsbury Press, about events on the battlefield (use of poison gas), the high seas (the Lusitania sinking and unrestricted submarine attacks) and home front (Zeppelin bombings of cities and towns) in the spring of 1915 that changed warfare forever. May 30 • 3:00 – 4:00p.m. Prof. Philip Hallman, Film Studies Field Librarian for the Hatcher Graduate Library of UM will be my guest today. He spoke about the upcoming Orson Welles symposium,Wellespring, beginning Monday, June 8. 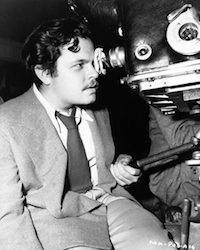 Many of Welles’ most revered films, and some not so well known, will be shown at the Michigan Theater and State Theater.